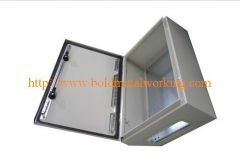 We can design and manufacture guarding for all applications, from simple covers to total enclosures for CNC machines depending on the style required. 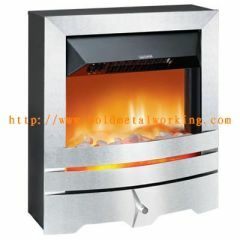 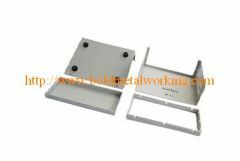 SMS104-OEM is the sheet metal stamping in galvanized steel, which is our custom metal stamping, used in firebox of electrical /gas fireplace. 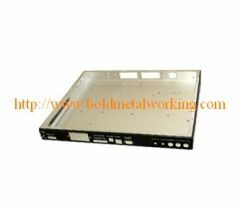 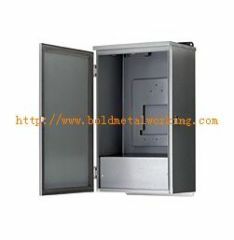 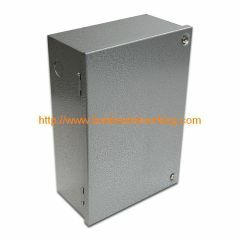 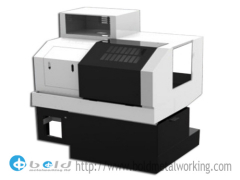 Group of metal enclosure fabrication has been presented above, want more	metal enclosure fabrication and metal enclosure fabricating, Please Contact Us.